Copenhill Lofts is a community of just 34 contemporary loft style homes with a lovely zen courtyard. 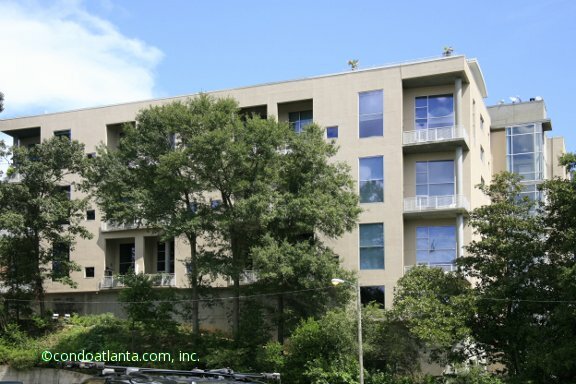 Walk to the Atlanta Beltline and the Eastside Trail. Enjoy all the benefits of your home location at 850 Ralph McGill near the Ponce City Market, Freedom Park, and the Carter Center. Love living in Poncey Highland near Atlanta’s Historic Old Fourth Ward, and convenient to Little Five Points L5P. Commuters will appreciate access to travel routes along Freedom Parkway and Ponce de Leon Avenue.